S.M.A.R.T. Krav Maga is the perfect alliance between technology and management, but also the product of the association of two men: Amnon Darsa and Cédric Sottiaux. The S.M.A.R.T. 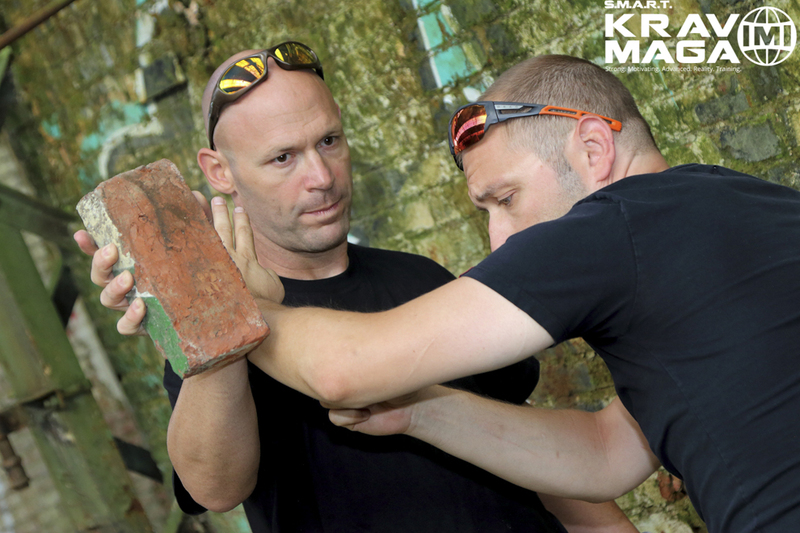 Krav Maga quality label led by Amnon Darsa, teaches the most researched and most effective self-defense techniques throughout the world. More than just a sports federation, S.M.A.R.T. Krav Maga is an international organization of training and accreditation in Krav Maga and self-defense; the reflection of excellent teaching and professionalism unmatched to this day. It was established out of necessity to bring back what many organizations have forgotten about: true and quality training. Truth be told, many big Krav Maga organizations these days are focusing mainly on financial benefits and growing only from within. As a result, there is a place for a new professional structure that will give answers to instructors all over the world, whether they are a part of the structure or prefer to stay out and simply receive the education they need. There are two meanings behind S.M.A.R.T. Krav Maga. First the word SMART relates to the approach itself. We thrive towards doing everything in a smart way. The main focus are the instructors. The understanding is simple and to the point. If the instructor is satisfied with what he is receiving and the working relationship is to the satisfaction of both sides, it will only evolve. A SMART KM instructor benefits not only from the tools and knowledge but receives opportunities for an additional profit when organizing courses, seminars and testings. From the organizational side, instructors are presented with an effective way to register students for testing and monitor their progress and levels. Strong — reflecting what Krav Maga is all about. Short and to the point. The use of natural movements and reactions. Effective but aggressive and challenging at times. Motivating — driving the instructors and students towards finding the best Krav Maga training for them. Pushing them to be the best they can in whatever they do. Advanced — finding the most advanced ways of teaching, bringing to the students the best training concepts and providing tools to make them better. Reality based — trying the best to keep in touch with reality in order to make sure that Krav Maga stays true to its vocation. Training — training the best possible way with the best instructors. S.M.A.R.T. 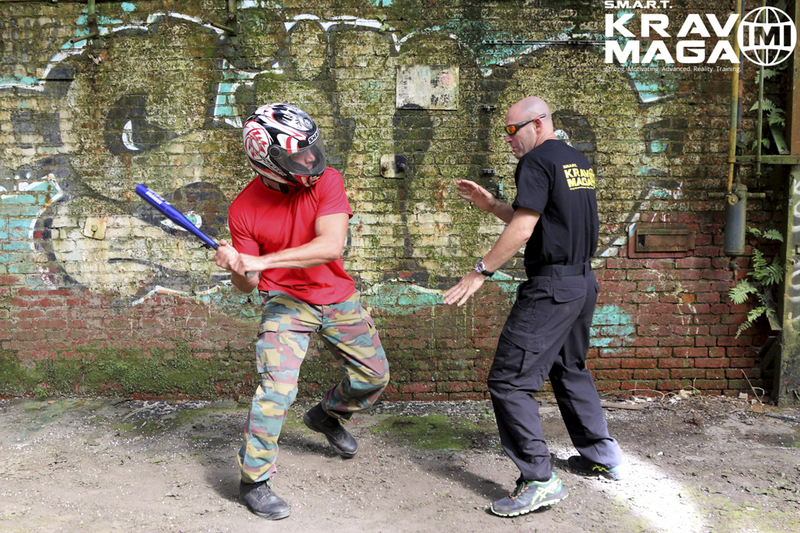 Krav Maga offers high level training, knowledge, understanding, and a logical approach. Its sole purpose is to work with those who wish to learn self-defense in a smart and effective way.  The activities of S.M.A.R.T. 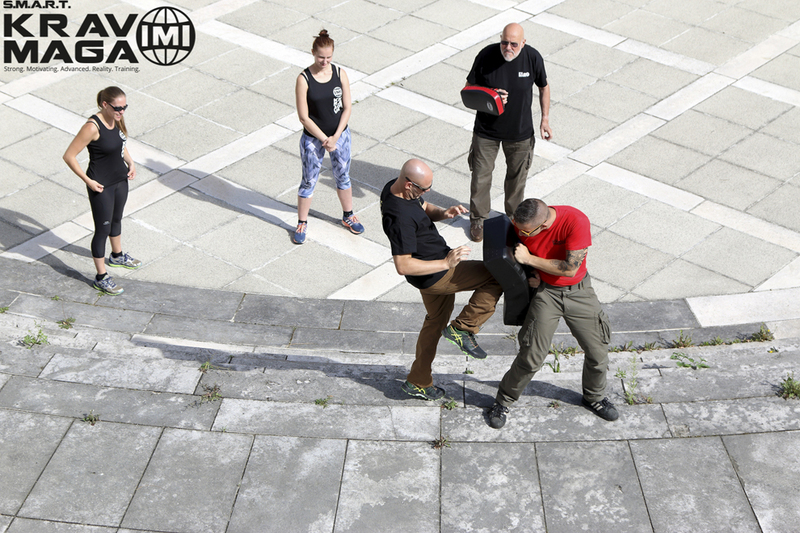 Krav Maga throughout the world are intended for everyone, whether it be basic training for civilians, or advanced training for armed forces and security agents of customized training adapted to the specific needs of private companies or State services.